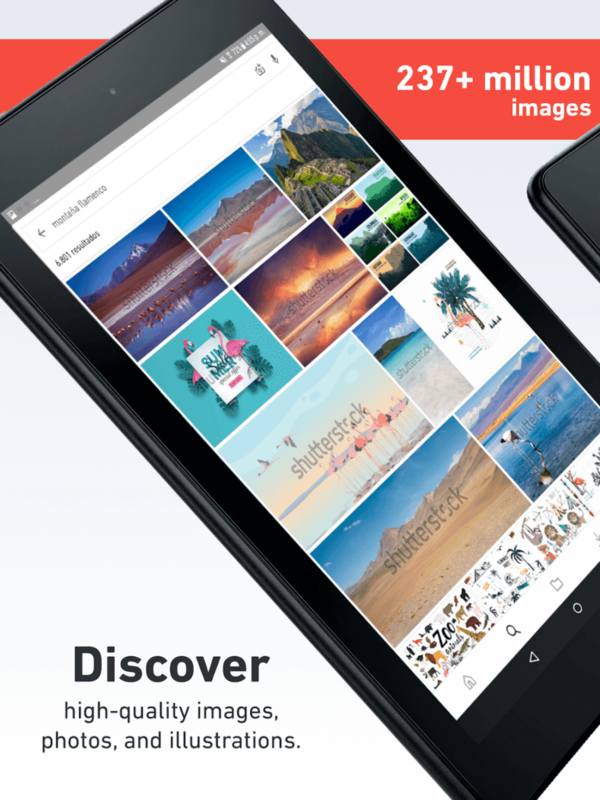 Shutterstock announced the release of an update for their popular contributor app on mobile application stores, which now allows content creators to sign up and start uploading content directly from their smartphones right away. This opens up an excellent opportunity for creators who are on-the-go to start making money without the need first to access a desktop computer. Previously, the Shutterstock platform required contributors or, as the company refers to them, “content creators,” to visit their website in order to sign up. There was also a lengthy process where the creator had to fill out a registration form and upload samples in order to qualify them as a contributor to the platform. For many people interested in selling their photography and video content, this process was too complex. 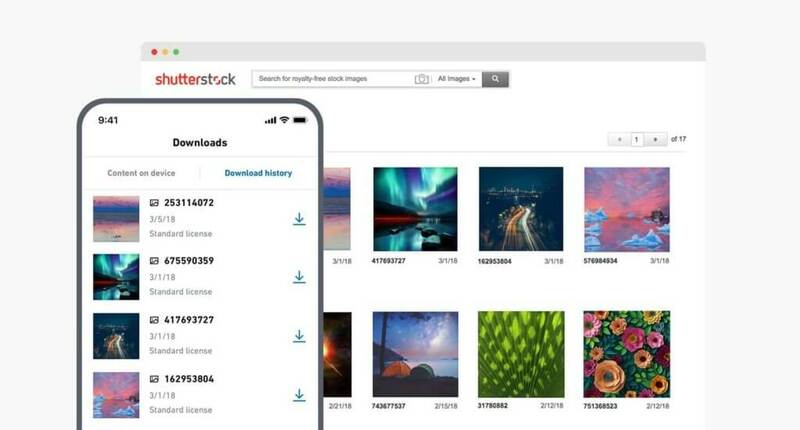 With the new update, which was launched for both iOS and Android devices, contributors no longer need to first visit the official Shutterstock website from a desktop computer or laptop in order to sign up. The application now includes an easy-to-use signup process that is built-in without the need first to visit any website. The registration process was made simple enough to allow a new contributor to sign up and immediately start uploading their content within mere minutes. Once the application has been downloaded, the user simply opens up the app on their smartphone and clicks the “Sign Up” button. A short registration form appears that should be filled – the user can then update their profile, including payment details where their earnings should be deposited, by visiting the “profile” section of the app once they have logged in. Shutterstock announced that their database of contributors is growing fast. The company already has more than 650,000 people uploading content on its platform. Over 500,000 assets are also uploaded using the mobile contributor app designed by the company on a monthly basis. Representatives from the company explained that there is a need for mobilization – allowing people to quickly sign up and get going without having to sit down in front of a computer first. The company also announced other useful features with the release of the new update. Contributors will now also receive push notifications on their mobile device that will provide them with details of photography and video categories that are especially popular in the region they reside in. This way, creators will be able to always have fresh ideas for photography, as well as for capturing video content, in order to continue profiting from their media files uploaded to the platform. 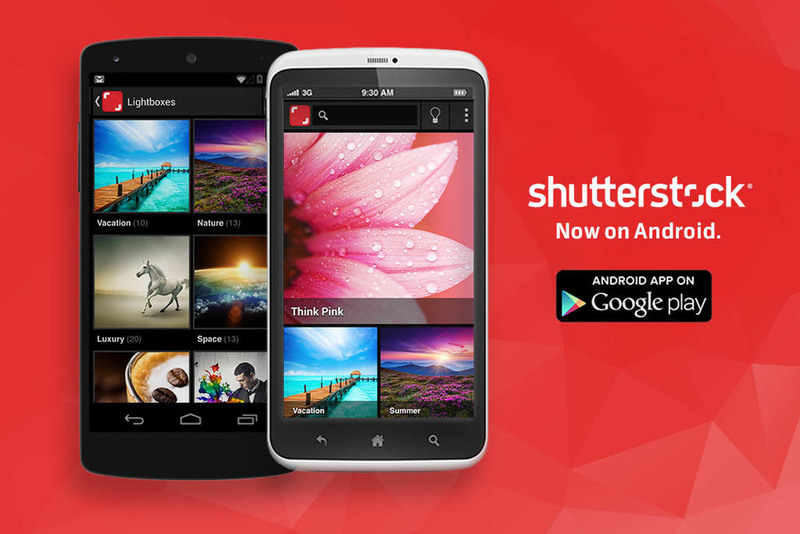 The Shutterstock Contributor mobile application is available in 21 different languages and supported in most countries. 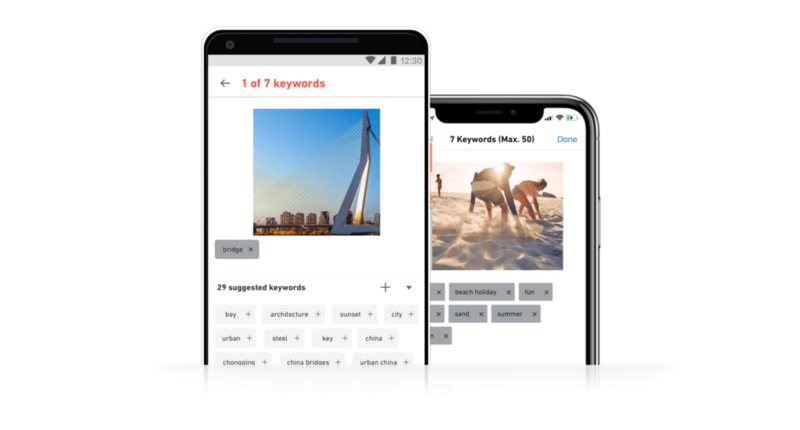 Apart from making these important changes to the contributor application, Shutterstock announced that the app provided to customers for buying media files have also been modified. The company made it much easier for customers to browse through the millions of images that have already been uploaded by contributors. This way, both the customer and the contributor are catered for with the new updates.